For many, December is the month of holiday cheer, cookies and candy, and, of course, cheesy movies on TV. Above all, it is the time we like to spend with our friends and families to contemplate everything that happened the past year. We here at InterNations HQ are in the holiday mood already. As we get ready for the annual Christmas party, we can’t help but feel grateful for everyone who has spent this past year with us, helping to make InterNations the wonderful, global community that it is. 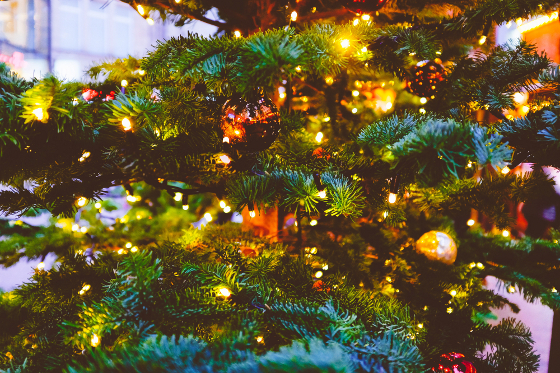 No matter if you celebrate Christmas, Hanukkah or if you are just happy to take a break, we have lots of great events and activities for you to get you in the holiday mood as well. 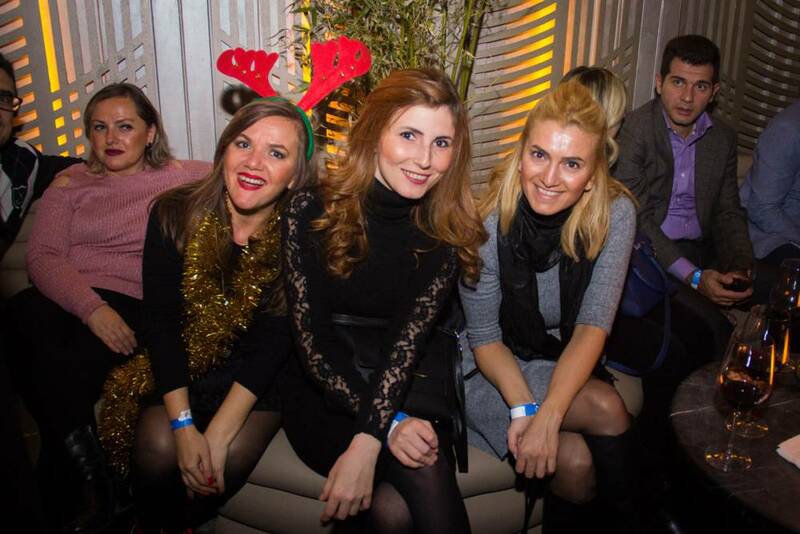 InterNations Istanbul kicked off this month with an early New Year’s party on Saturday, 3 December. Guests could participate in a raffle and a Secret Santa, or simply mix and mingle with other global minds. 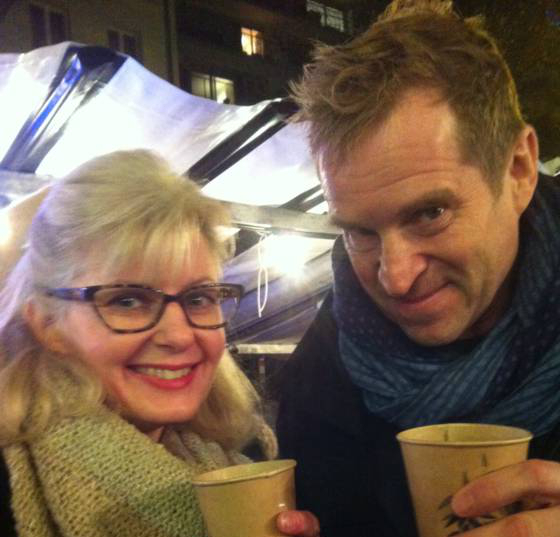 On Thursday, 8 December, the Paris Joie de Vivre Group headed to Le Food Market to enjoy some delicious treats. 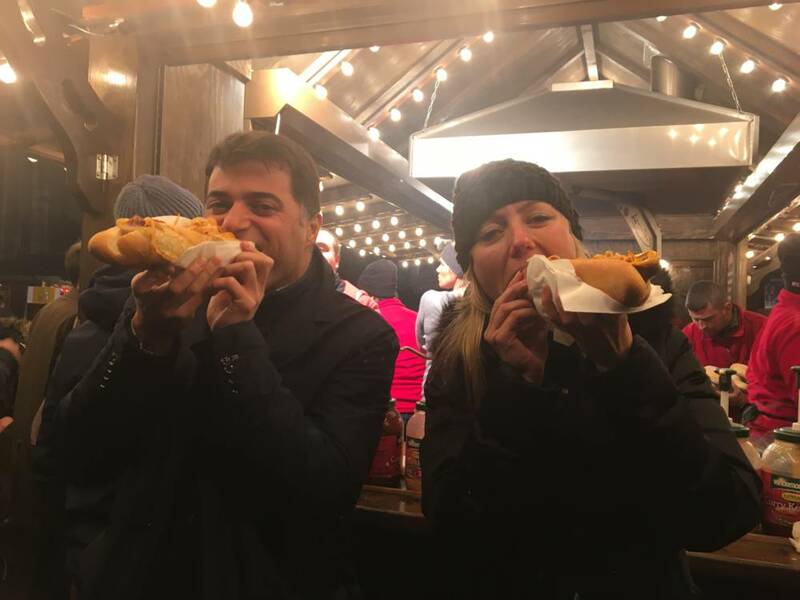 This month, the different stalls offered especially festive food and beverages, including Danish hot wine, hot cider or smoked turkey – the perfect opportunity to get in the mood for that Christmas feast. The Ghent Party People met for a relaxed get-together on Saturday, 10 December. Members enjoyed their time together over Glühwein and local specialties, before everyone left for their Christmas holidays. Another End of Year Event took place in Detroit on Saturday, 10 December. InterNations members met at a private venue for a potluck and an all-around good time. Every guest was encouraged to bring a traditional holiday dish from their home country and dress in red, white, or green. 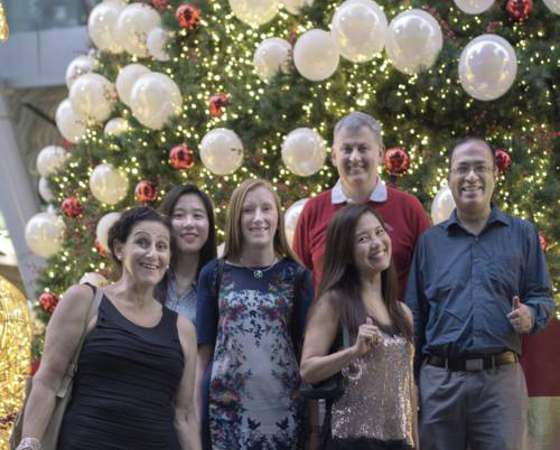 On the same day, our Singapore Explorers Group met up for a stroll and some caroling on Orchard Road, to make it a Christmas to remember. The group headed out for drinks and dinner afterwards. 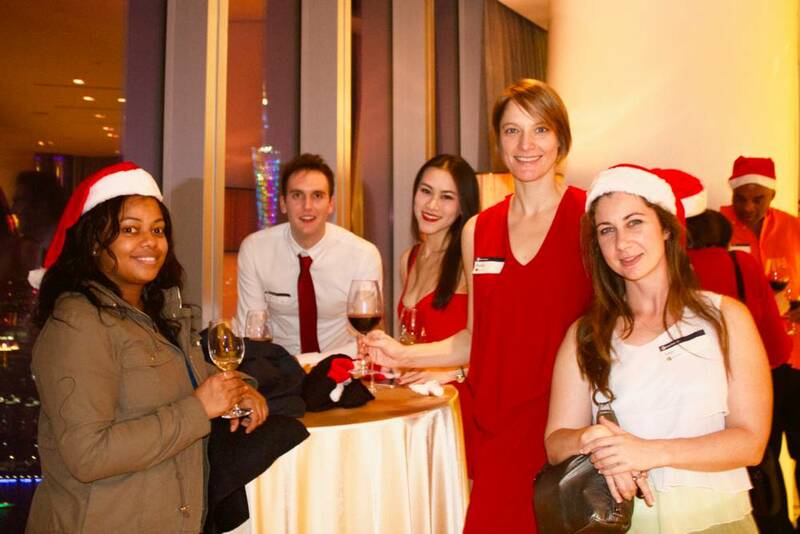 On Saturday, 10 December, InterNations Guangzhou also hosted their Christmas Mixer, with free drinks, presents, and lots of photo opportunities with a professional photographer. The best thing about this event was the great company, of course. 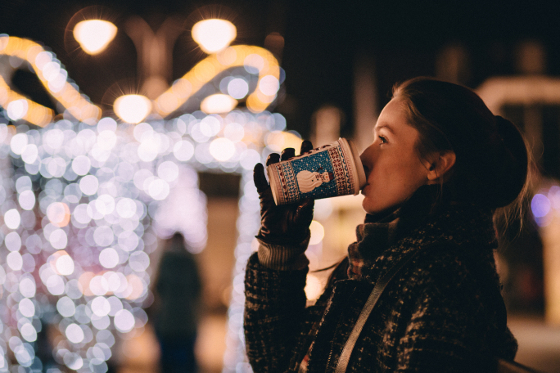 With Christmas and Hanukkah less than two weeks away and the end of the year just around the corner, there are still a lot of holiday celebrations coming up until you can finally take a break. On Friday, 16 December, our community in Beijing is hosting a Christmas party to make the winter easier to bear. There will be great wines and cocktails, cakes and canapés and, of course, some live music. 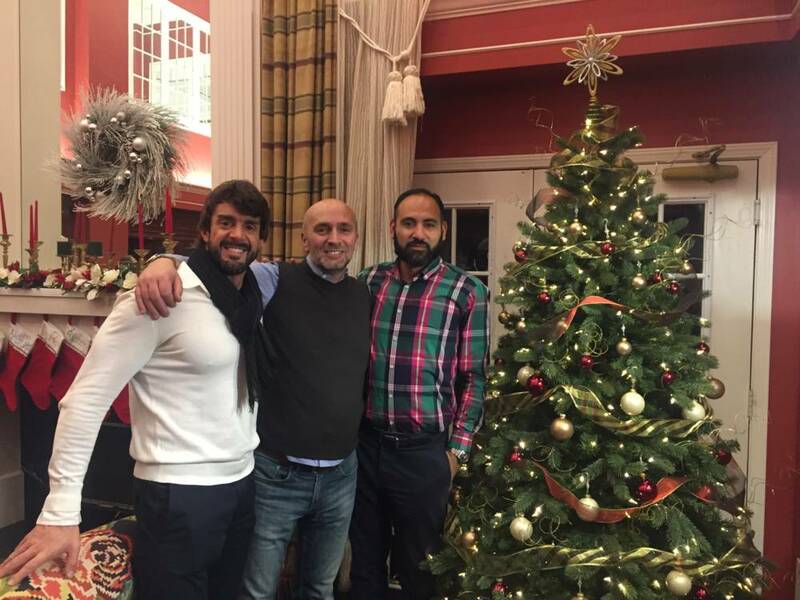 InterNations members in Barcelona are hosting their Christmas Event on the same day, with Christmas ice breaker games and the opportunity to take fun pictures with the help of a professional photographer. Guests can also participate in a lottery with the chance of winning a bottle of champagne. The Mulhouse Culture Group is visiting an Authentic Alsatian Christmas Market on Saturday, 17 December. The famous Marché de Noël in the heart of Kaysersberg boasts little wooden stalls of artisans from all walks of life. Of course, it’s not an Alsatian experience without vin chaud and pain d’épices. The Blantyre Christmas Dinner Party will also take place on Saturday, 17 December. Members of the community will meet at a nice Italian restaurant where a live band will play all the Christmas carols they enjoy. Moreover, it’s the perfect opportunity to take part in the Secret Santa gift swap. On Monday, 19 December, members of the Amsterdam Art Group will enjoy the Christmas concert of the Netherlands Philharmonic Orchestra. While this is the perfect holiday event for culture lovers, tickets sell quickly, so be sure to reserve a seat soon. Baby, it’s cold outside in Stuttgart! If you are one of those who don’t get to go „home“ for the holidays, then join us at California Lounge on Friday, 23 December. We will have a relaxed evening and simply enjoy each other’s company this holiday season. The party won’t stop with Christmas Eve! There are many opportunities for you to celebrate the end of this year and the beginning of the next one with us, from opulent parties to relaxed get-togethers. The London Dance the Night Away Group is celebrating the new year at the White Mansion. This will be the best party in the entire city with several dance floors, musicians, and artists, as well as a lounge to relax and chat. 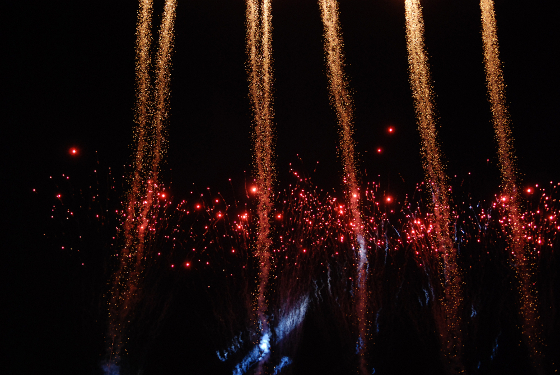 The Helsinki New Years Eve Party is a great opportunity to celebrate with your favorite expats and global minds. The community will gather at the beloved O’Leary’s Bakers and enjoy a delicious buffet, great drinks, and of course the wonderful company of other global minds. For a slightly more formal event, join other InterNations members in Oslo for the New Year’s Eve Ball. After a private networking session, the club will open up to all guests and you can hit the dance floor and shimmy your way into the new year. The Strasbourg Art & Culture Group will celebrate New Year’s Eve downtown, with dinner and dancing. The wonderful Salle de la Bourse opens its doors for 400 people that night who are ready to have a fantastic time on that last night of the year. A big party or a mellow evening by the fireplace: how are you celebrating this holiday season? Tell us all about it in the comments.